We all are aware of the Samsung Galaxy Note 7 news. Samsung Galaxy Note 7 is catching fire very often because of some critical battery issue. The battery of Samsung Galaxy Note 7 is catching fire because the anode and cathode cell was in touching each other. As we all know, the next phone to be launched by Samsung is the Samsung Galaxy S8. The Samsung Galaxy S8 is supposed to have a considerable remodel. 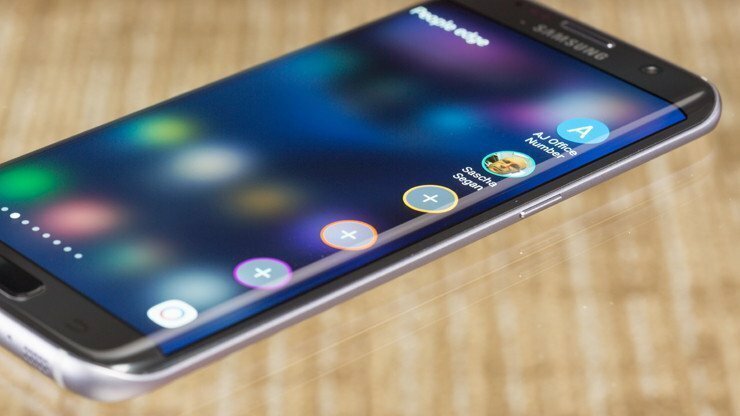 The Samsung Company has later told that this phone will feature full-screen model and it will also ditch the physical home button which will make the display wider. This phone may come in dual-lens back camera which is similar to the iPhone 7 plus. 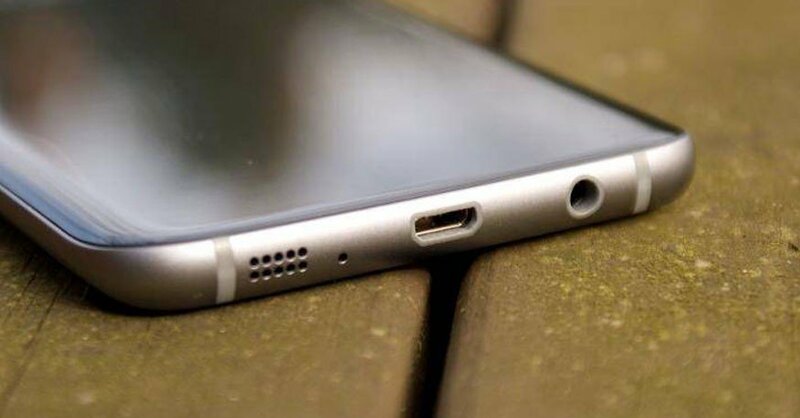 It was also rumored that this phone will replace the headphone jack with a USB Type-C port which will control the audio. Samsung obtains the company following Viv. 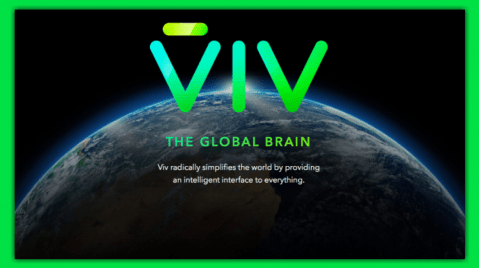 Viv is a virtual assistant which will make its first appearance with Samsung Galaxy S8 next year. Viv can reply to a range of question like SIRI, Google assistant, Cortana etc. Co-founders of SIRI for Apple were also appointed by the Samsung Company. The reports from The Register said Samsung possibly will not commence Viv’s private associate because Google’s voice service will use Viv for its Android which will be launched shortly. According to Forecasters, presently Samsung is in everyone’s vision because of the issue of the Galaxy Note 7. Though the Viv signed an agreement with Google in 2014 and this is the reason Viv will be not featured in Samsungs Galaxy S8. Edison Investment Research interpreter Richard Windsor justified “this will be a great loss of Viv because Google Assistant does not explore and innovate on their devices whereas the main motive of Samsung is to explore and innovate on their devices intellectually. 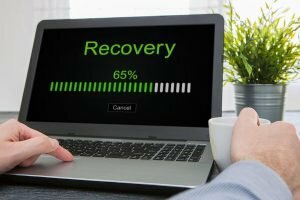 It seems that Samsung has made a mistake by ditching Viv as it is known for replying to most complicated questions and context. Let’s see what Samsung is going to do with his Android device by removing its most impressive feature. 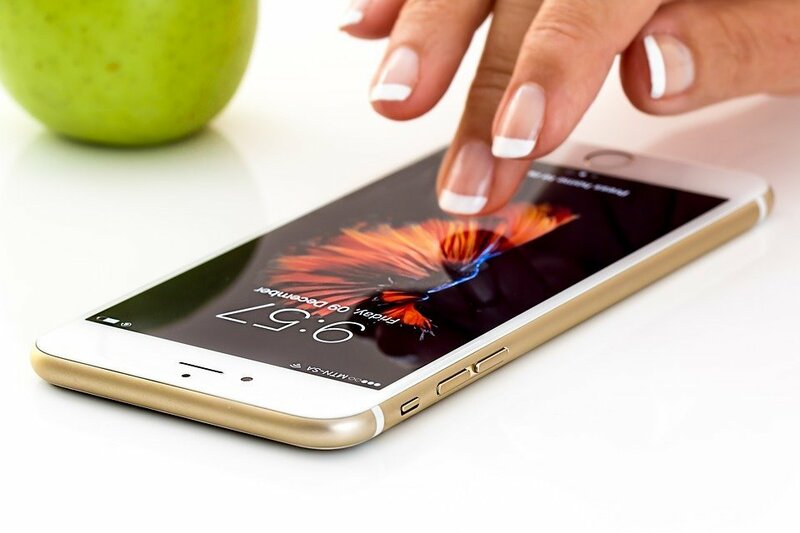 This Technology Charges Your Smartphone With A Finger Swipe!